At Florida Fence Post Company, Inc. we sell high-quality, all-natural mulch landscaping products in the Central Florida area. What does all natural mean for you? There are no worries about chemicals or metals from recycled treated lumber products (forklift pallets) to potentially contaminate you or your property. 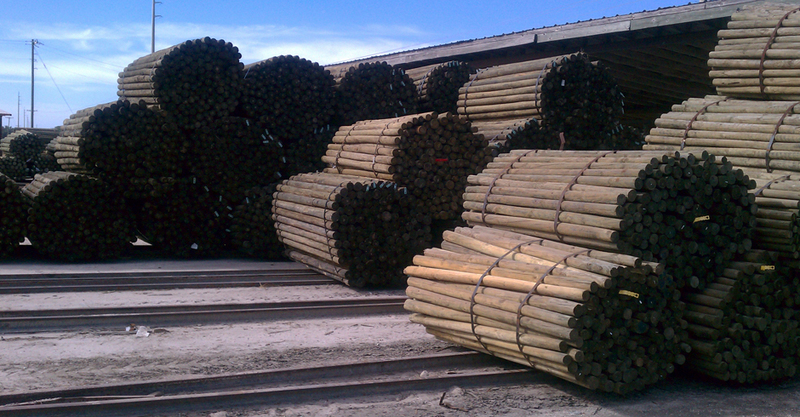 Our mulch products are from the southern yellow pine species grown locally within the state of Florida. 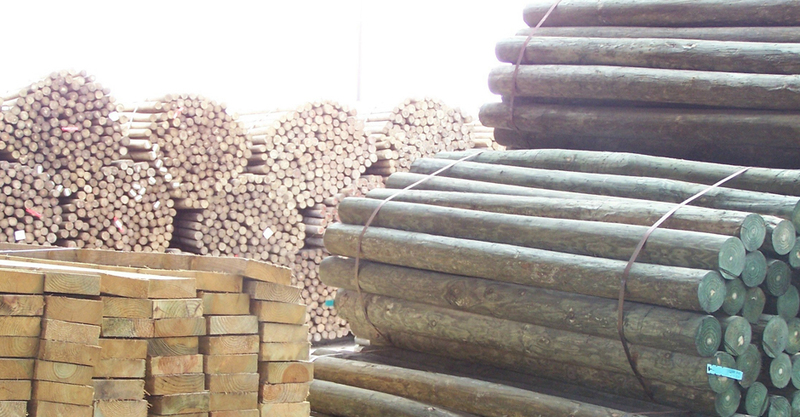 Our landscape products come straight from the forest to you. The trees harvested are cut under strict supervision and environmental management plans. 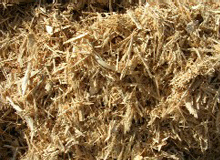 Therefore our mulch never comes in contact with treated wood or chemicals. It is truly all natural. We sell clean pine bark nuggets for your landscape needs. Pine bark helps suppress root rot and many forms of bacteria and vermin. It also helps with better weed and moisture control, while being more economical than many other products. Our wood chips offer an alternative to some other types of landscape mulches available on the market today. They also aid with weed and moisture control of your landscape, while being attractive at the same time. At Florida Fence Post Company, our Red Mulch is made from pine wood chips and then dyed for those customers wishing to add additional color to their landscaping. We will be happy to answer your questions when you call us. 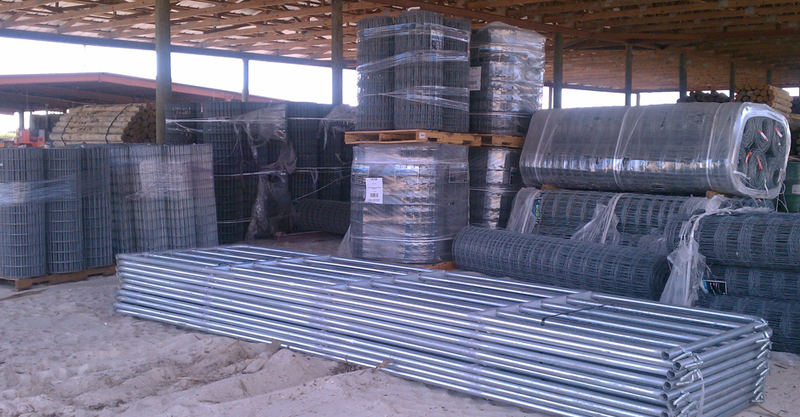 Our knowledgeable team is experienced and can make a trusted recommendation based on your project needs. © 2019, Florida Fence Post. All Rights Reserved.